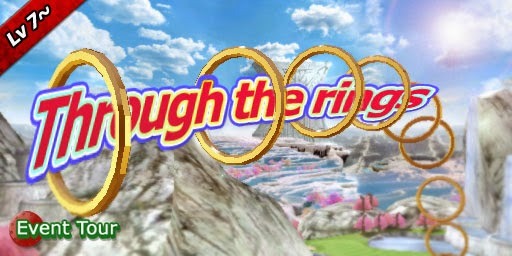 Hit your Golfy through the rings and get the bonus points! Do you need more Mulligan? 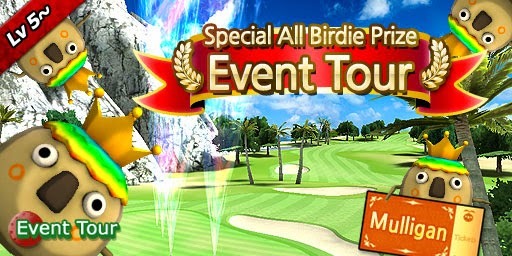 Now get all-birdie in this easy map and receive Mulligans! so please check the time well and enjoy the chance as much as you can! The all-birdie prize is, of course, 1 Mulligan.